Mandala Flooring – Installations with consciousness. 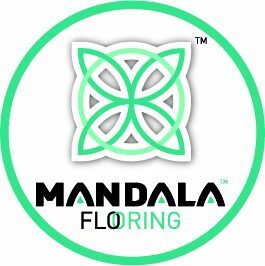 Mandala Flooring is a respectable flooring company servicing San Diego County. Our goal is to make our customers the first priority by making luxury floor installations affordable to everyone. Our professional licensed contractor assists you in choosing the correct flooring materials for your needs and budget. We handle the ordering, pickup and delivery to your home. Our motto is, “Installations with Consciousness“. By this we mean we are aware of all the important details. Starting with a thorough inspection and later on preparation of the sub floors, to allow for a long lasting installation and we also cater to custom floor covering installations. Always under manufacturer’s guidelines. We know each house has its own personality and believe it will be enhanced with the new floors.